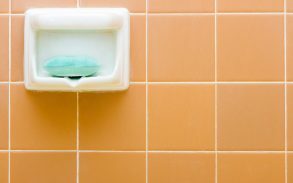 You might not think of shaving as a particularly complicated act, but shaving scars are more common than you might have guessed. Blunt or cheap razors, a lackadaisical or non-existent skin care routine, and harsh, irritating products can all contribute to a shaving practice that does your skin more harm than good. 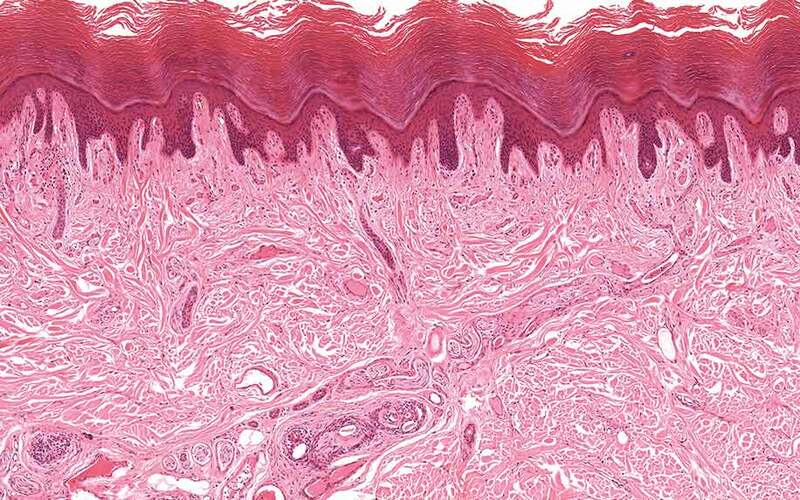 As hardy and durable as it is in many ways, our skin is also delicate and easily scarred. So, a lack of care when shaving can easily cause long term damage to the surface of the skin. The good news is that CBD can help to prevent cuts and scars when shaving, and — bonus — it may even speed up the healing process for existing ones. Researchers have discovered that CBD is a potent natural anti-inflammatory. This means that it can reduce inflammation of the skin post-shaving, which is a common problem. Inflammation can cause the skin to swell, and make it easier for you to accidentally cut your skin. Using an anti-inflammatory like CBD means that the surface of the skin should be smoother and the blades of a good quality razor should glide seamlessly over it, instead of burying and ripping into the skin. 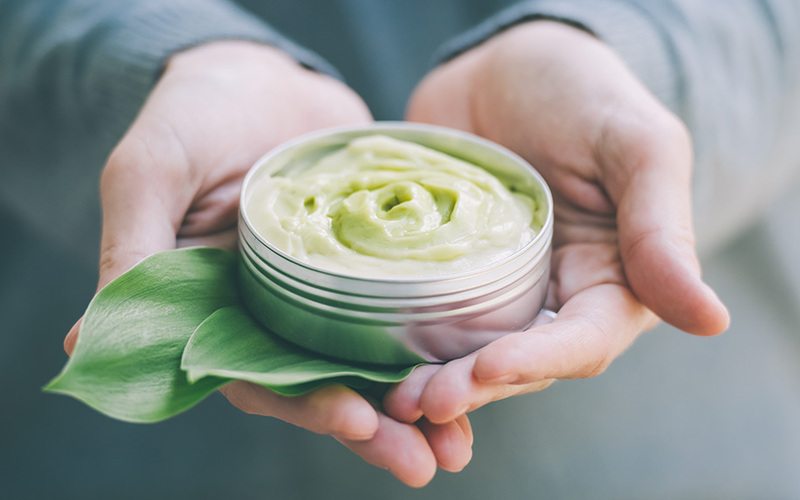 The ability of CBD to fight off bacteria and prevent infections is one of the reasons why it has become such a popular skin care ingredient today, even among men. 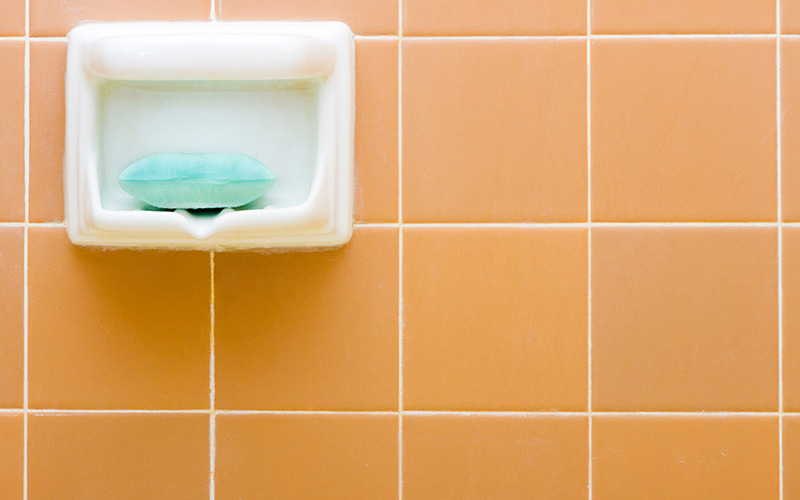 If you cut your skin while shaving, these cuts can easily become infected. Infections might seem harmless at first, but they can cause permanent damage to the skin if they’re not treated correctly or quickly enough, leaving you with a fresh set of personal battle scars. So avoiding them in the first place is always preferable. These are the two primary ways that using CBD oil or products that contain it as part of your shaving routine can help to prevent scarring. But what if you already have shaving scars and you want to reduce their appearance? The ability of CBD to heal scars isn’t proven yet. 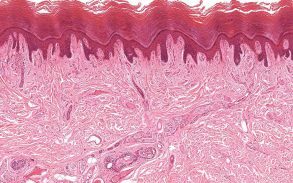 But some researchers believe that it could help the skin to heal faster and minimize the long-term scarring. They argue that CBD oil can achieve this through its interaction with something known as the endocannabinoid system (the ECS). The ECS is a vast network of receptors that are found throughout the body. These receptors are activated by chemicals like CBD — when this occurs, the ECS can help regulate a wide variety of body functions. How does this relate to scars? Scientists believe the ECS acts as a guidance system for the skin, constantly monitoring its health and restoring balance to areas that are dealing with traumas large (like a knife wound) or small (like a shaving scar). If they’re correct, CBD could help the ECS to boost activities like collagen production in wounded skin, which would help the wound to heal fully and reduce the appearance of the scar. 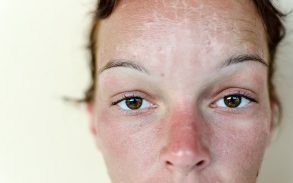 Unfortunately, like most CBD research, studies are in the nascent stage, and this theory hasn’t been well tested quite yet, but people across the world are already using CBD oil to treat everything from acne scars to marks left by second degree burns — and anecdotally, at least, it seems to work. In theory, it should be equally effective for shaving injuries. There’s still a lot that scientists don’t know about CBD oil and its effects on the body. But, what they do know so far points to it being an excellent tool for skin care. 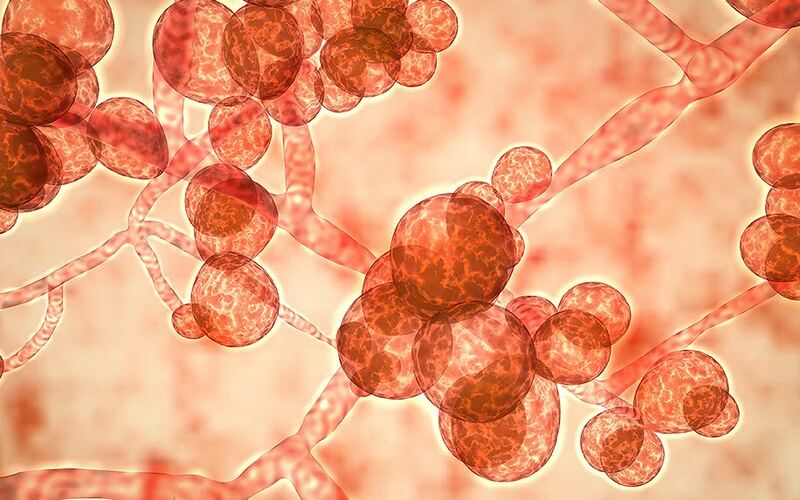 The way that CBD interacts with the ECS, coupled with its many other qualities (such as its ability to fight inflammation and infections) means that it has huge potential in the future of dermatology. Can CBD products help to prevent shaving scars? Definitely. Will they be effective at healing existing scars? Possibly. Could they be the sloppy shaver’s new secret weapon? There’s really only one way to find out — try it! Using topical CBD will not harm your skin, it might help, and, when it comes to cosmetics and topicals, your personal experience matters more than any anecdotal evidence or lab research ever will.